April 2019 is set to be a big month for the environment as Belize triples the size of protected areas inside its Mesoamerican Barrier Reef, begins banning single use plastic bags, and continues leading the world in sustainable tourism. Sometimes reading about the environment, what with climate change, plastic in the seas, general pollution and the like, can get depressing. But not in little Belize, where big ideas and bold actions often lead to huge outcomes for the environment. Case in point is this week’s (April 2019) announcement of a major expansion to protected areas within Belize’s territorial waters that triples – yes triples – the size of nature reserves within the Belize Great Barrier Reef. And, although the expansion was the result of a six-year effort by a global network of scientists, researchers, and conservation groups, it was led and delivered by Belizeans, according to the Environmental Defense Fund. 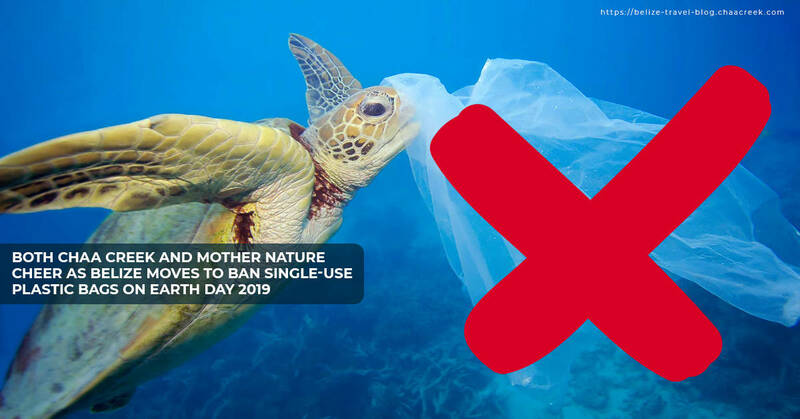 The fact that this news comes just as Belize’s phase-out of single use plastic bags, utensils and Styrofoam containers is about to kick in on 22 April, 2019, International Earth Day, furthers Belize’s global reputation as a country that’s serious about protecting the health of the planet. 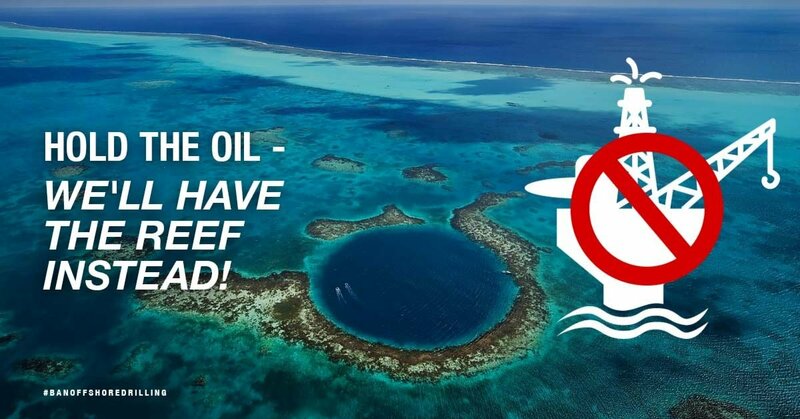 Remember the People’s Referendum that led to the 2017 ban on oil exploration and drilling anywhere near the world’s second largest barrier reef? Or how about the moratorium on commercial fishing trawling Belizeans demanded once its destructive effects on the environment came to light? A then there’s the national commitment to sustainable tourism, with the growth of niches like eco-tourism, birding, cultural tourism and other areas of responsible travel. 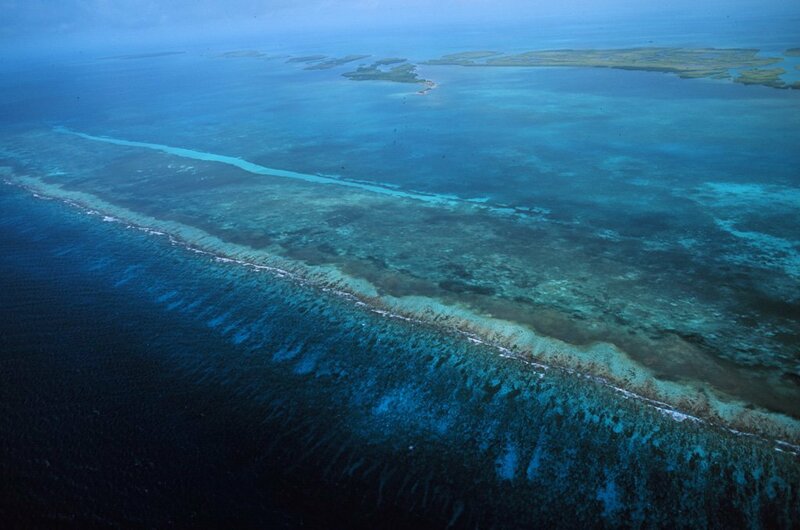 This latest initiative sets aside a whopping ten percent of all of Belize’s territorial waters as protected areas, and bolsters efforts to safeguard the reef – a UNESCO World Heritage Site home to countless rare and endangered species and one of the wonders of the natural world. It also shows that Belizeans place a higher value on the environment than they do on profits derived from practices that hurt that environment – no matter how lucrative those practices may be. And saying no to harvesting tons of fish for export, because trawling is so environmentally destructive. And banning the profitable import and oh-so-convenient use of plastic and Styrofoam disposables. And leaving ten percent of its waters untouched for nature to replenish and flourish. Visit Chaa Creek’s website and you’ll be pleasantly surprised how vacationing in Belize is not only good for the environment and local communities – it can also be good for your travel budget. 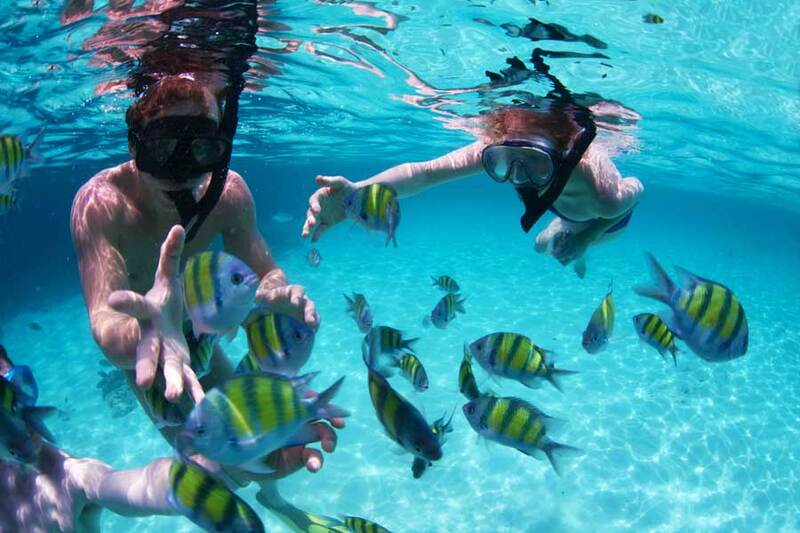 All-inclusive Belize Vacation Packages, a wide range of accommodation options, and a wealth of things to do within a 400-acre private nature reserve can make a Chaa Creek vacation surprisingly affordable.